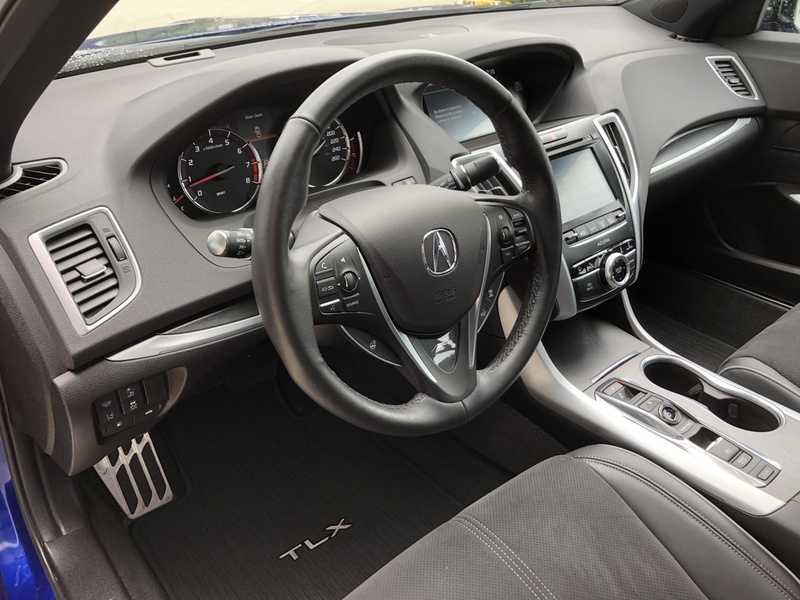 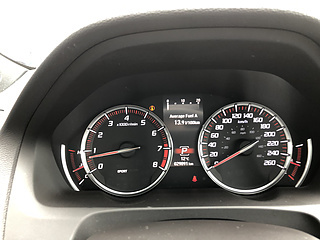 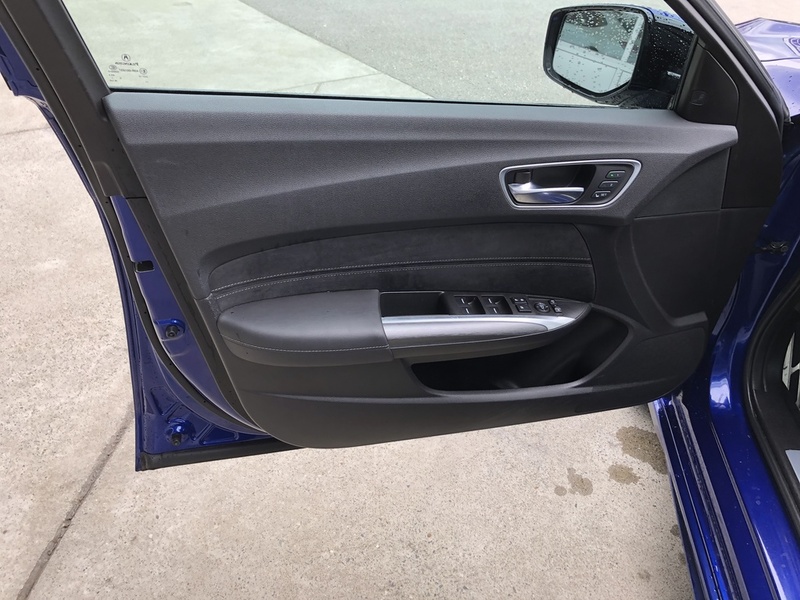 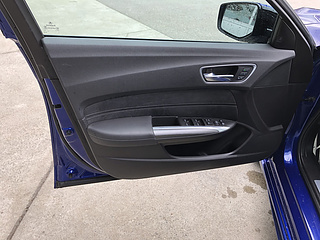 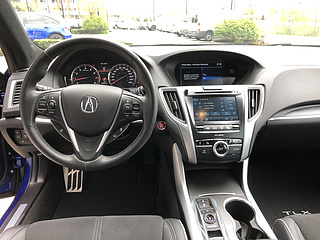 We have purchased 2018 MDX from Chris Choi last week. 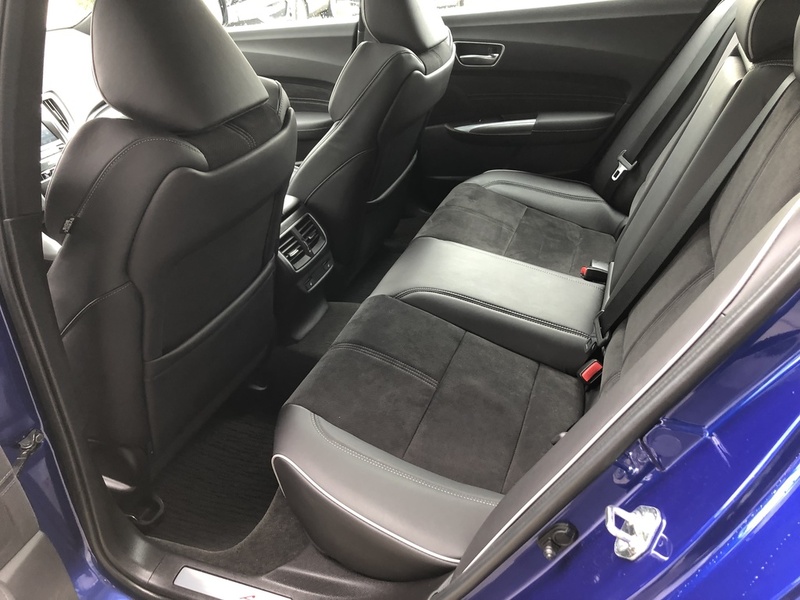 For the previous car, Chris helped us to find the right car and very good deal for our exact needs. 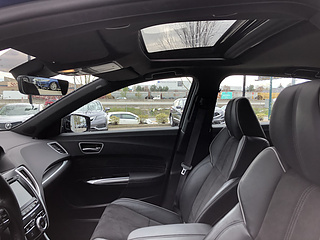 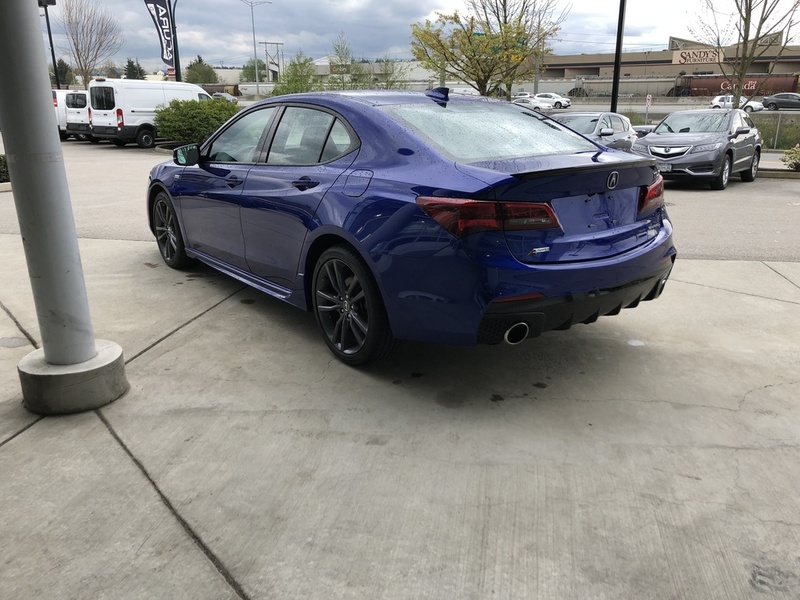 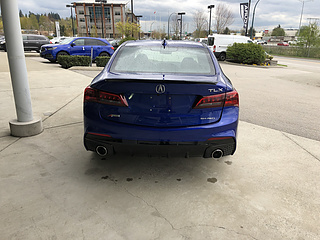 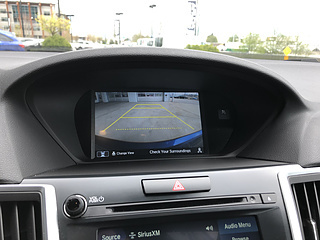 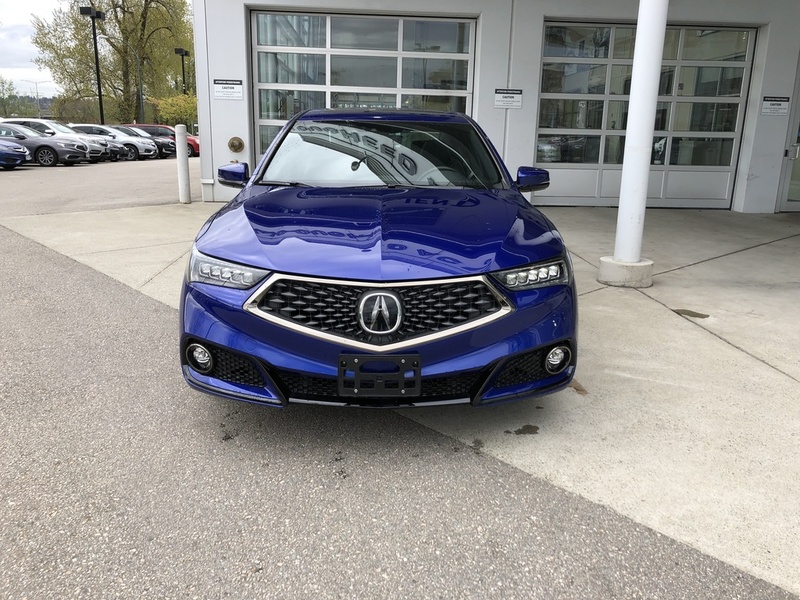 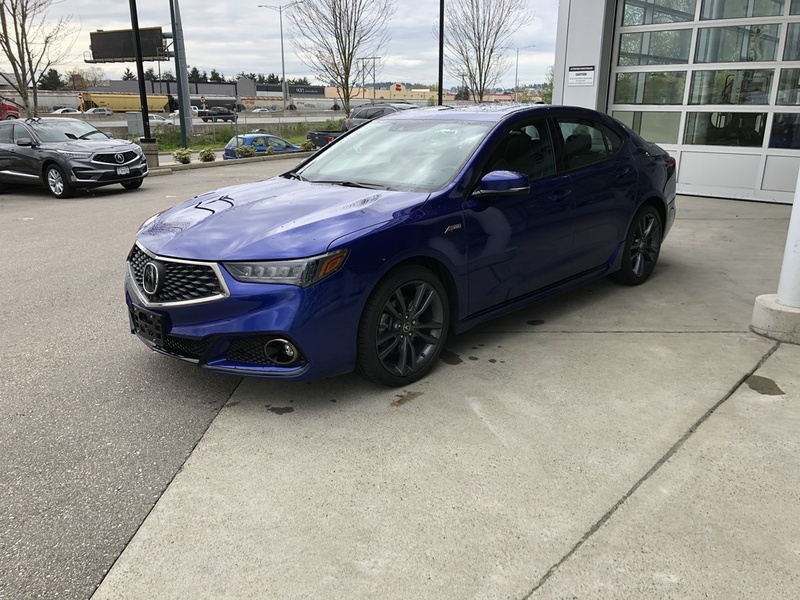 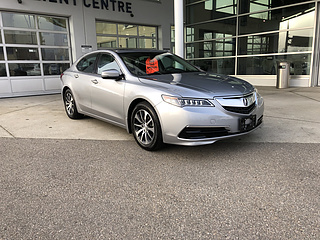 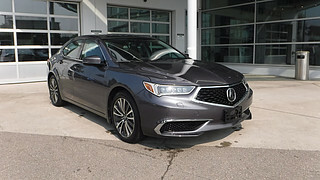 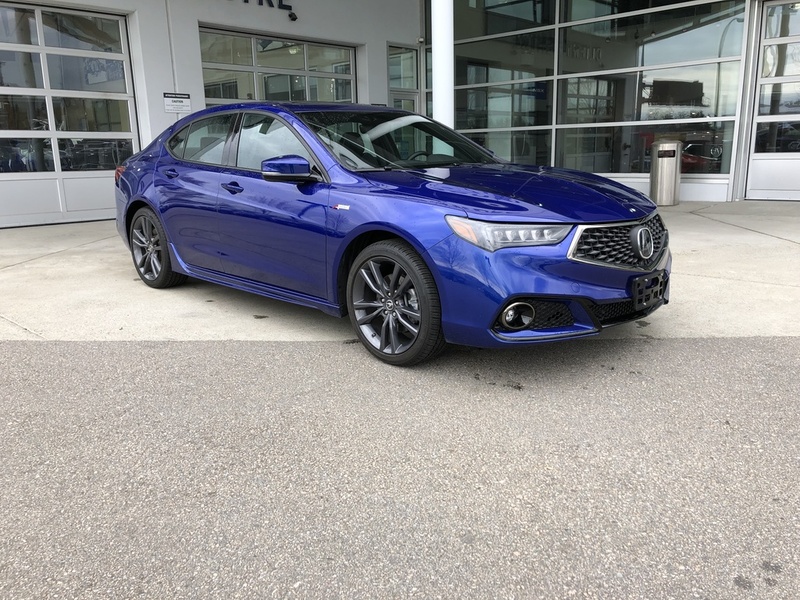 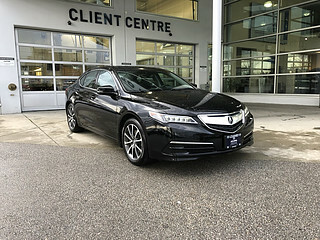 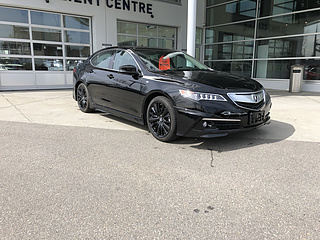 We have been very satisfied and happy, so there is no doubt to ask for help from Chris for another new car purchase at Lougheed Acura. Chris always listens and tries to understand customer’s situation and needs more. 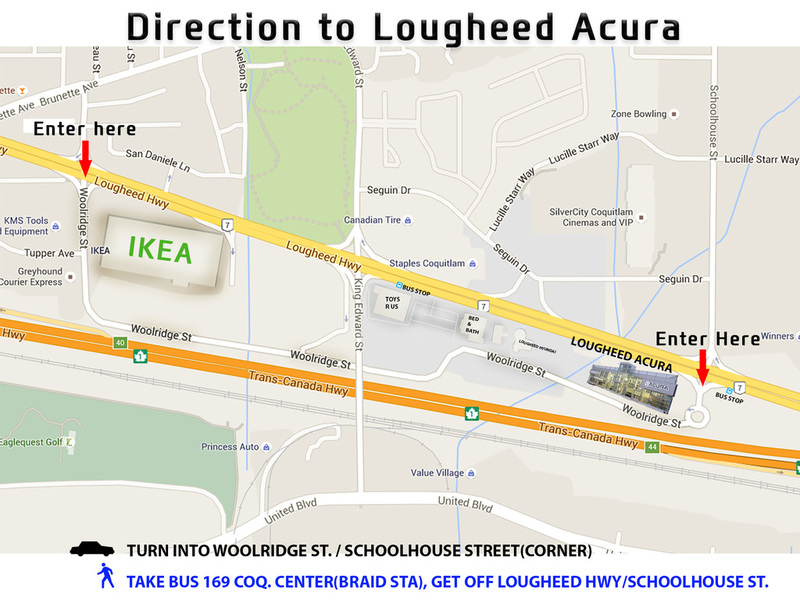 Based on that, he opens the all the options he and Lougheed Acura can offer. 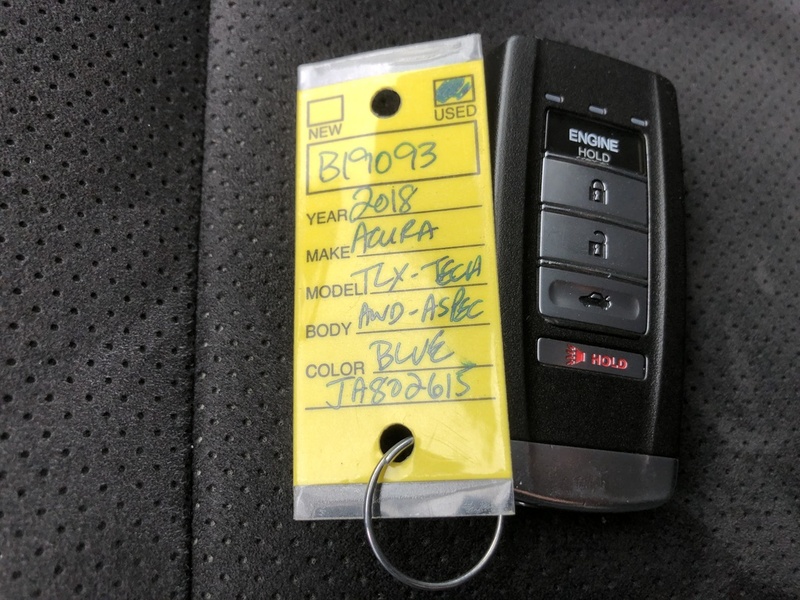 He is very sincere and trustworthy. 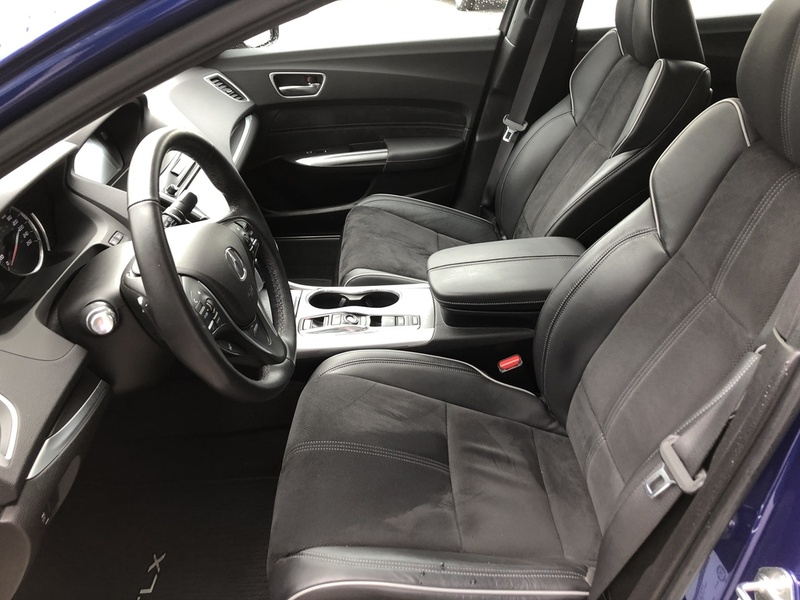 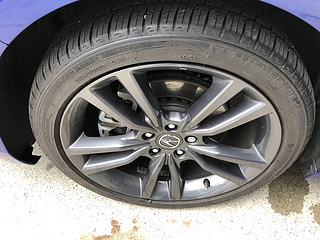 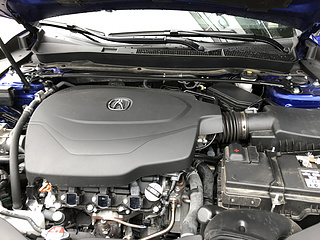 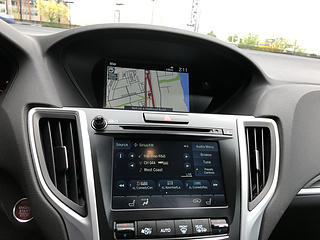 In addition to that, he is very knowledgeable on the whole process of contracts as well as functionalities on cars and explains very clearly. 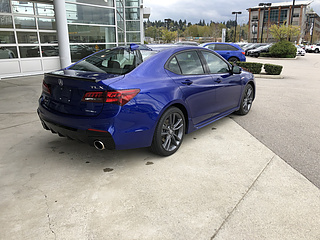 It has been great experience. 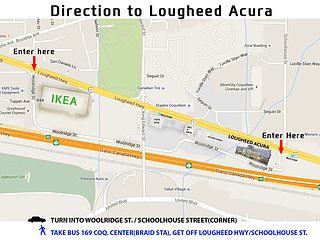 Will definitely buy again from Chris at Lougheed.